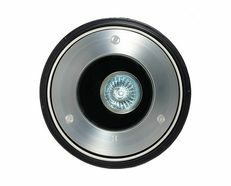 The Lawn Lite is designed for insertion into a lawn or garden bed and can be mowed over without damaging the luminaire. 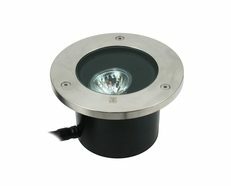 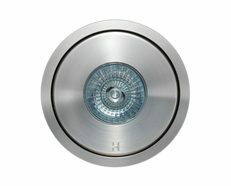 Designed so the lamp can be directed up to 20 degrees at a bush, tree, or the outside of a building, etc. 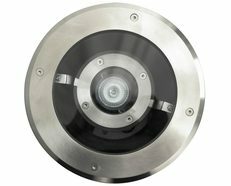 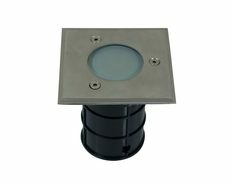 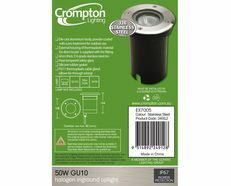 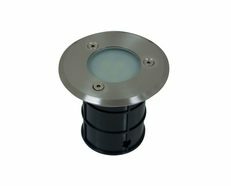 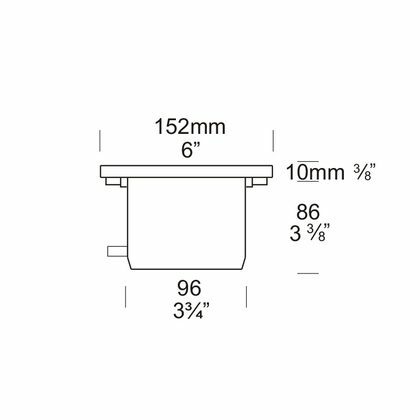 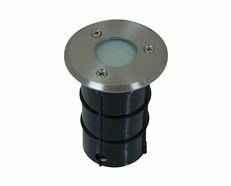 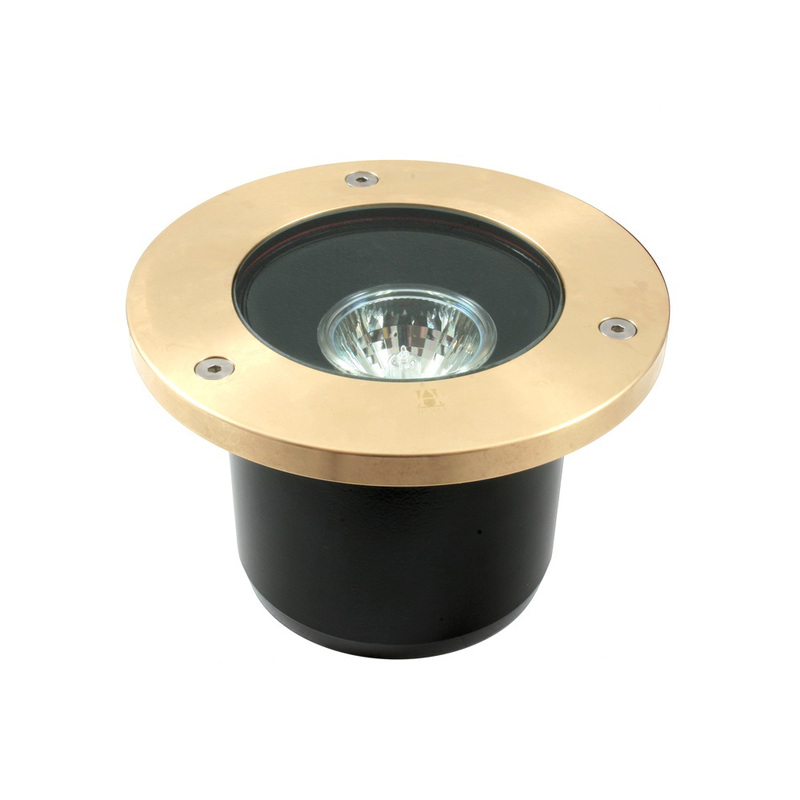 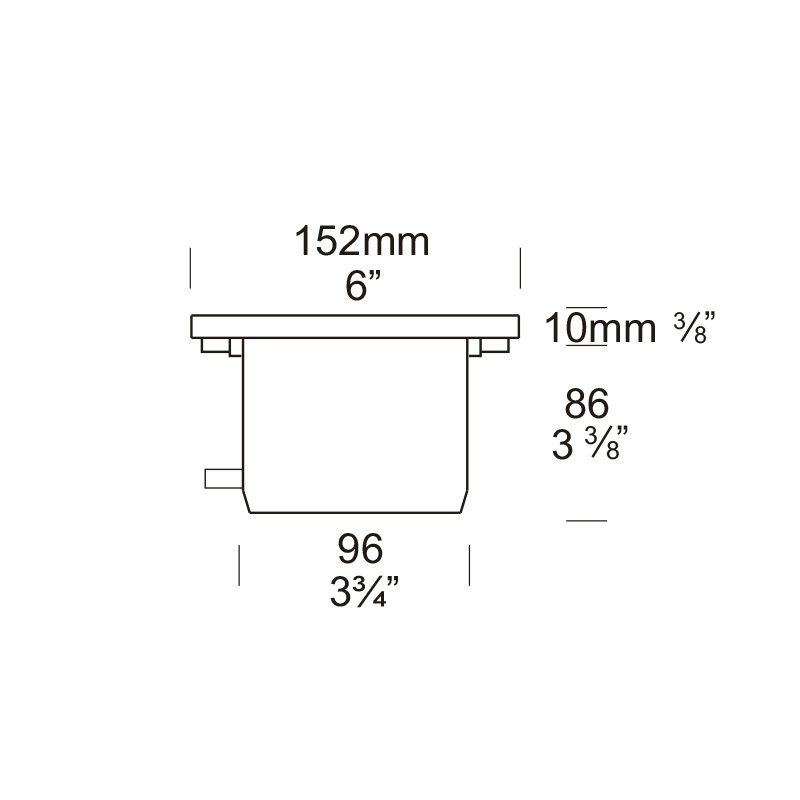 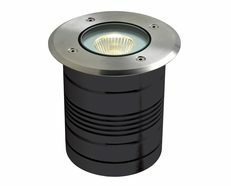 Without the need to remove the luminaire from the ground due to the vandalresistant three stainless steel allen head screw fixing system which attaches the flange to the body of the luminaire. 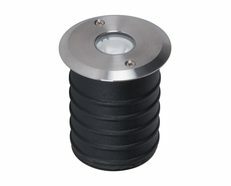 With a ‘Flush Fit’ lens to stop water pooling and depositing dirt on the lens.